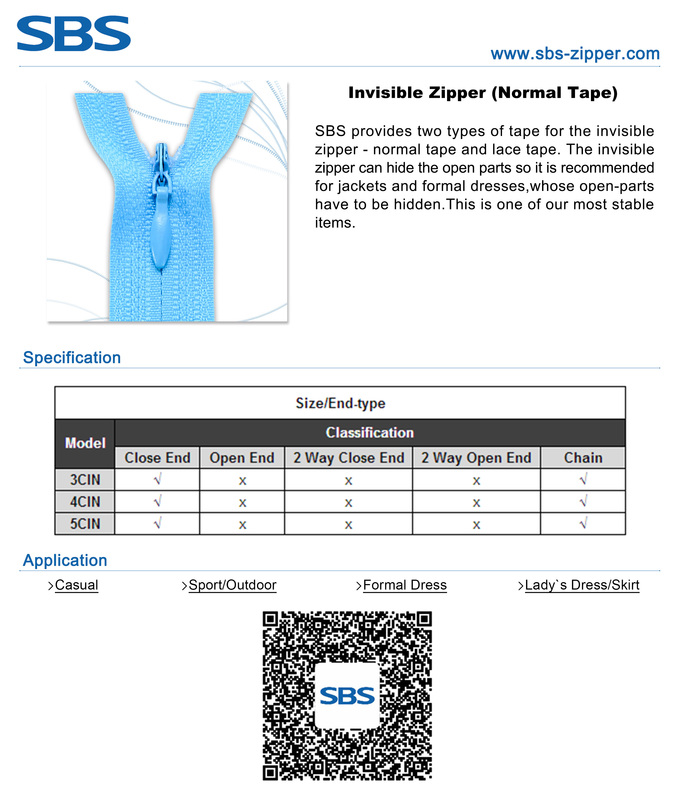 The invisible zipper can hide the open parts so it is recommended for jackets and formal dresses,whose open-parts have to be hidden.This is one of our most stable items. 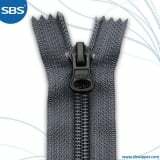 - The zipper should be closed completely and covered with a piece of wet cloth before ironing and the temperature should be kept below 110 ℃. 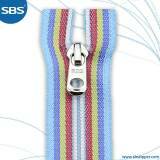 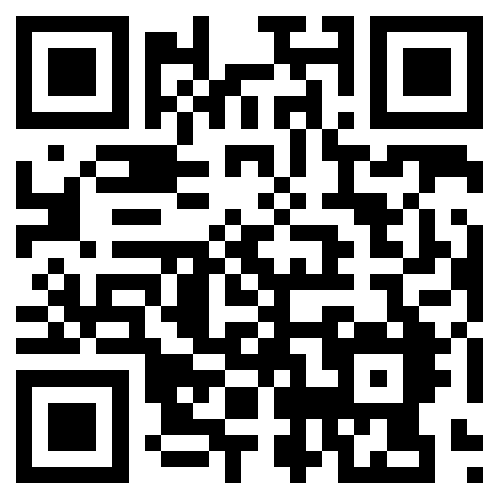 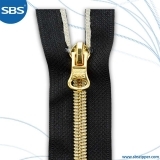 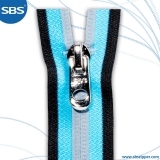 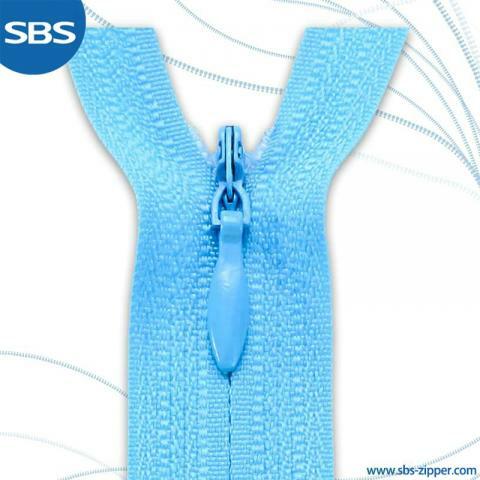 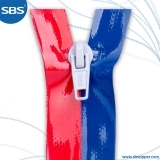 Learn more about SBS invisible zippers in this post.